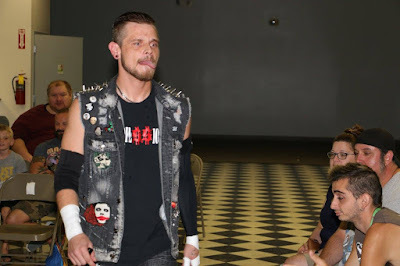 Pro wrestling is filled with unique and interesting characters. Some of the men and women wrestle as themselves, just with an amped up personality. Others don costumes and personas to entertain fans. 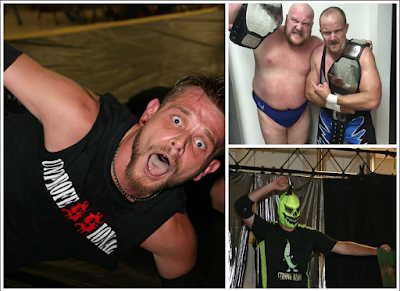 Stride Pro Wrestling has seen some great Halloweenish performers over the past 18 months. Cash Borden is probably the most notable. He and Stride recently parted ways, but the 'Undead Outlaw" has a big love for all things horror. His hometown changed from time to time, including Haddonfield, Illinois. For those who don't know that's the hometown of Michael Myers in the Halloween movies. Damage Inc. included several members. But two of the scariest was "Homicidal" Steven Davis and Frank Wyatt. This duo was cold and calculating in the ring. 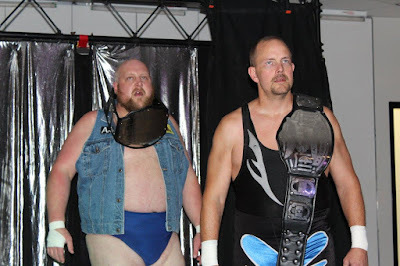 There disregard for anyone in their way and the wisdom of J. Wellington Beauregard landed the duo the Stride Pro Wrestling tag team championships. 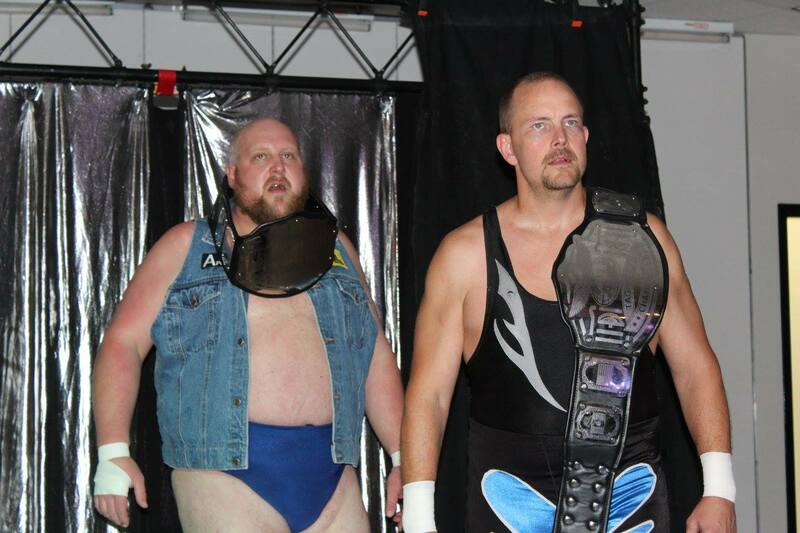 They're the company's first tag team champions and proof that monsters do indeed live among us. String Bean was only with Stride for a cup of coffee but he made an impression. He weighed in at about 150 cans of green beans and was fresh from the field. String Bean was popular with fans. He battled Tony Flood at one show and was part of a battle royal at another. If memory serves, String Bean got snapped and was never seen from again. In eight days Stride Pro Wrestling returns to the Illinois Star Centre Mall in Marion. The action kicks off at 6:30 p.m. on Saturday, Nov. 4. We'll see you there.